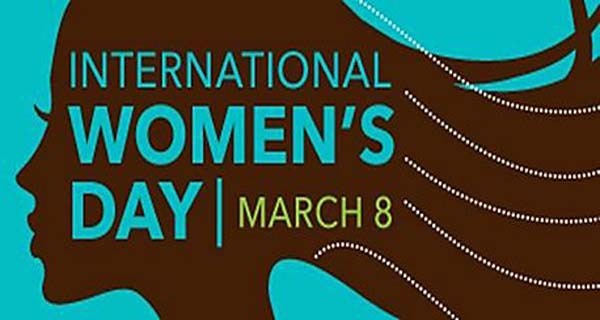 `International Women’s Day’ will be observed in the country on March 8, to promote and protect women rights with a commitment. behind observing this day is to provide information to the people about women rights and highlight their importance in the society. The theme for International Women’s Day, March 8, 2017, focuses on “Women in the Changing World of Work: Planet 50-50 by 2030”. 28, 1909 in the United States, following a declaration by the Socialist Party of America. Among other relevant historic events, it came to commemorate the 1911 Triangle Shirtwaist Factory fire. The idea of having an international women’s day was first put forward at the turn of the 20th century amid rapid industrialization and economic expansion that led to protests over working conditions. from all the continents, with ethnic, linguistic, cultural, economic and political differences, come together to celebrate their Day, they can look back to a tradition that represents at least nine decades of struggle for equality, justice, peace and development.